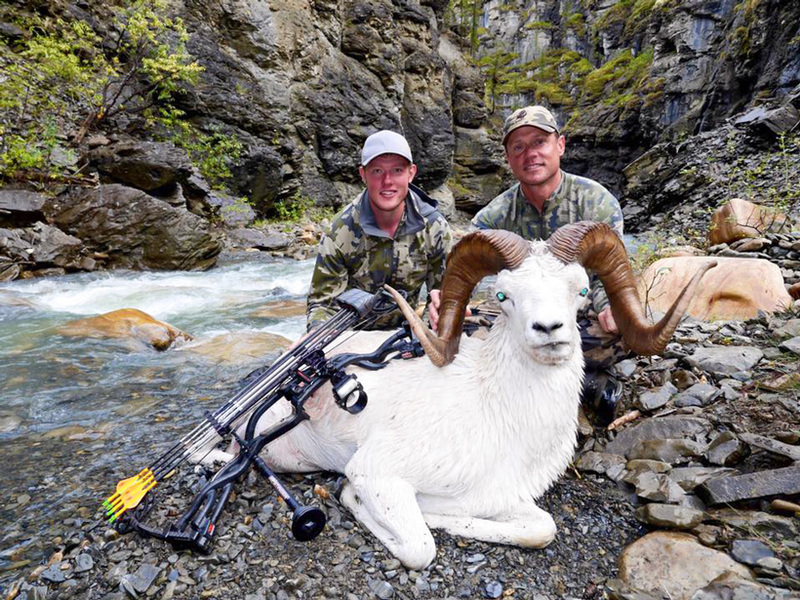 Nathan French with a successful client's archery Dall sheep. 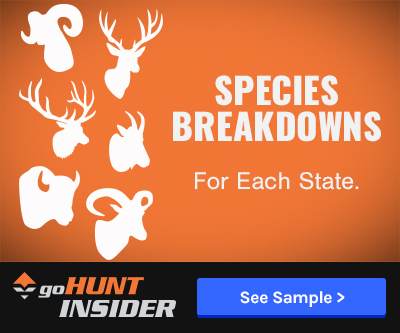 After chatting with Brady and the guys at goHUNT the past few years, it’s apparent that we all love to talk hunting. Yet, they are hot and heavy into those mule deer and, slowly, I’m trying to show them how much more fun can be had on a sheep mountain. Jokes aside, I always love hearing and seeing people’s mountain hunting adventures and sharing my own. I can’t be more proud and happy to be apart of the goHUNT community and share and read all things hunting. In the next few articles, I plan to dive into my world of all things sheep and unwrap the details that occur behind the scenes of a sheep hunt. I’ll elaborate on the stories of past hunts and successes; I’ll break down some of the key details of what it takes to endure a sheep hunt as well as how we can equip ourselves and be prepared for our next sheep excapade. I hope it will be informative and beneficial. 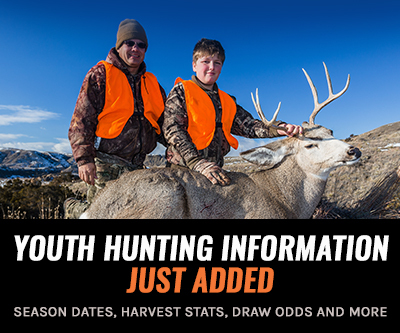 I also hope that readers will comment and tell me your experience and knowledge so we can all grow as a community of hunters and keep the great tradition alive! 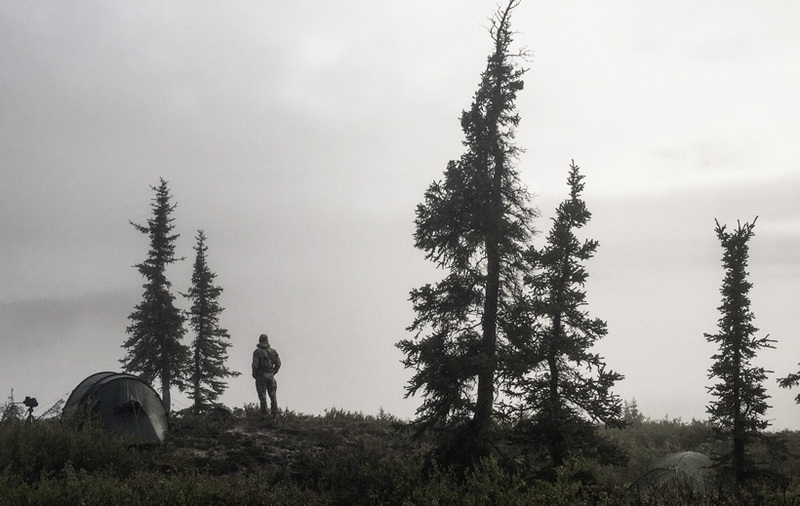 Mental toughness for hunters is keeping strong and staying focused in the face of adversity that the mountain, elements or wildlife may throw at you. It's the ability to keep your focus toward the end goal despite the difficulties you encounter. I've had the pleasure of hunting with physically fit hunters and others in less than optimal physical shape. Regardless of their fitness abilities, what I have found makes or breaks a hunt is one's personal mental toughness. When their mind can overcome their physical limits, it often leads to more enjoyment and success in the outcome of a hunt. The mind is a powerful thing. If we go into a hunt determined and mentally prepared for any outcome, even when the hardships of hunting happen, it allows us to be ahead of the game and prepared for anything that comes our way. What are some examples that test our mental toughness? One major one is the actual mountain. Let's unpack a couple aspects and scenarios that I feel give an individual's mental toughness a run for his money. Oh the joys of this painful moment. We’ve all been there and, if not, kudos to you. Nothing beats a hunter up more mentally than putting in multiple days of effort waiting for the right chance; stalking and, eventually, getting within shooting distance to prepare for the shot only to squeeze the trigger and watch the bullet or arrow miss the intended ram. It hurts, and it's agonizing to watch the fortunate ram turn and run, disappearing over the top of the mountain. Personally, I've reacted to this situation before and have seen the many types of hunter reactions to this dreadful situation. These reactions usually go one of two ways (and sometimes it’s a combination of both as the day goes by). Reaction #1 — The world has just ended for that hunter. Typical phrases can be, "How did I miss? I've ruined everything,” or “The hunt is over. I'm done. I can't go on." It's happened to me and I've experienced it as a guide. Up to that point, the hunt was mostly a fun joyful experience, but as soon as something of this nature goes wrong, a whirlwind of emotion pours out into one dramatic epilogue. The next step is often a very daunting task for the guide as he tries to calm and encourage the client and repair any broken mental toughness that has set in. This reaction is completely understandable. I know how the hunter is feeling and looking at the situation. He has invested his time and money for that one moment, but it didn't go as he planned. This is why mental toughness has to be dominant in this situation. Before we even step out the front door for the hunt, we have to plan for the whirlwinds of hunting. Then we can react in a more true grit way. But, wait; what's that? Reaction #2 — Usually very little is said by the hunter after the miss. Maybe a few explanatory words of frustration and a deep breathe. This precedes the hunter moving to his pack, collecting his gear and thoughts, and, then, is eager to proceed to the next opportunity. It's a payback attitude: muscles burning, pushing for the summit, and not wanting to let the sheep sleep another night. Once again, trust me. It's heart wrenching as a guide to watch a miss. I take everything personally as a guide and when my client misses, I take it as my own personal miss. But it's at this time where we can go through the motions. It's there where the mental toughness either kicks in or it throws in the towel. Most have experienced this type of “lovely” weather if you’ve spent time on the mountain. It could be one of the most depressing experiences on a sheep hunt when the weather turns sour and you can’t glass or get out of your tent due to blinding snow. 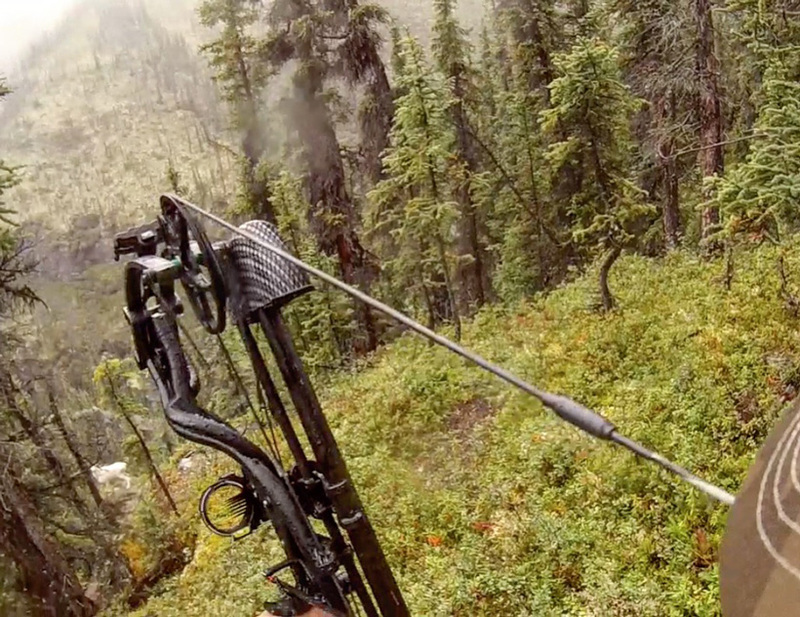 Unfortunately, sometimes, the weather does decide the success of the hunt. Even if you've done the homework, prepared yourself physically and fully understand that the hunt is going to be a vigorous hardship that is going to test you, now you’ve been in your tent for four, seven, or even 10 days straight! 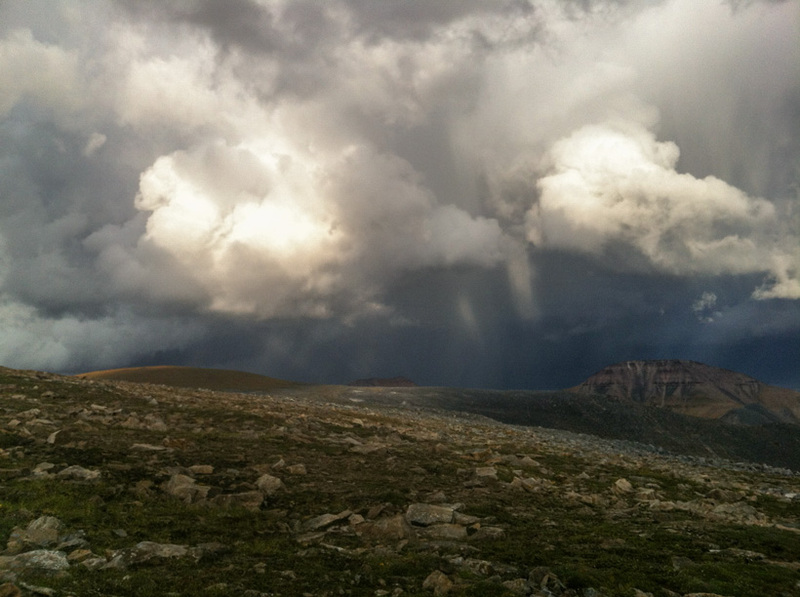 I hope you or your guide/outfitter brought along a waterproof tent! What’s the best way to mentally prepare for this one? Perhaps the best thing to do is prepare before it even starts. Bring along a card game, books, or maybe even a bottle of whiskey. The important thing is trying to stay mentally sharp despite this hiccup in the hunt. While some of this may seem repetitive, hopefully it is starting to make sense. Your mental toughness will make or break your hunt. It is everything. It starts the same day you buy your new Sitka or KUIU gear, your Wilderness Athlete or Mountain Ops training supplements, and even your Zeiss or Swarovski optics! That very moment you walk up to the outfitters booth at a convention and hand him your deposit, it's that moment when we decide to be completely prepared for every situation. Low dwelling fog, torrential rain, hurricane winds, thunderstorms, hail, 3’ of wet snow — it's all happened to me on the mountain. If we know all of these weather situations can and will happen, we can prepare for the worst and hope for the best. We can mentally and physically prepare ourselves for any given environment and condition. We can conquer and push ourselves beyond a place we comfortably prefer. So, following everything I mentioned above, we’re now in the right mindset. We are prepared and we are ready. Yet, our next judge is the mountain itself and the saying goes, "Nothing prepares you for the mountain other than the mountain." The mountain will always meet you at your level head on and there will always be a greater demand beyond anyone’s preparation. When you are blasted by weather and fatigued by hiking endless miles, when your muscles are screaming for surrender — this is when being mentally tough will help you stay focused. 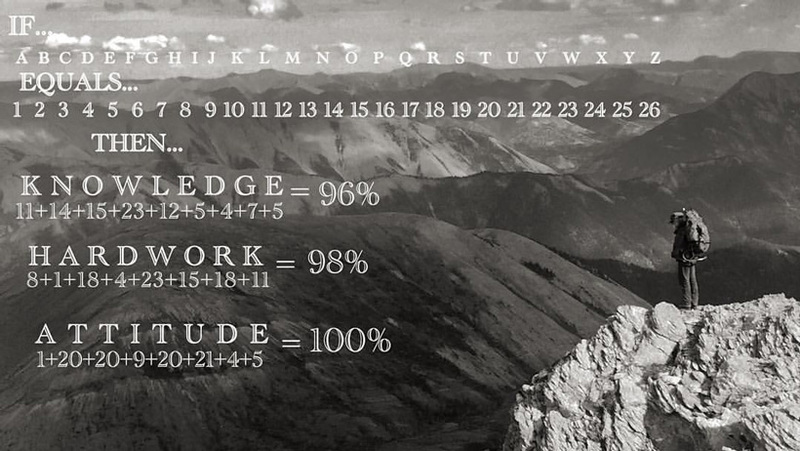 Dig deep and find your source of motivation to continue to climb higher and search out that animal each and everyday. I'm already preparing for my next season. Deep down, I know it will be another great adventure as well as a major grind. I know there will be days when my body can't match the demands needed. Yet, my promise today is to remember that there's always a way to go further. Remember: #itsallmental. Let that saying speak for itself. I love hearing about all of the great battles on the mountain and would love to hear about your mountain triumphs. Remember that every trip into the mountains is always a success. Inches don't equal success — the adventure and battle made while there are your rewards. I wish the best to everyone this coming season! Happy hunting. Brady Miller’s notes: Nathan originated from England and has spent the last 13 years in British Columbia. That switch allowed him to grow up and become accustomed to the Canadian way of life, which lead him on the path of success and hunting. He has spent the last seven years working in the hunting industry, guiding clients to some impressive accomplishments and dream animals. Nathan’s energy and passion for sheep hunting is very contagious and every client who has left after ten days of hunting with him has mentioned that Nathan is one of the best in the business. I’ve also known Nathan for quite a few years and his passion for hunting, especially hunting sheep, really shows. 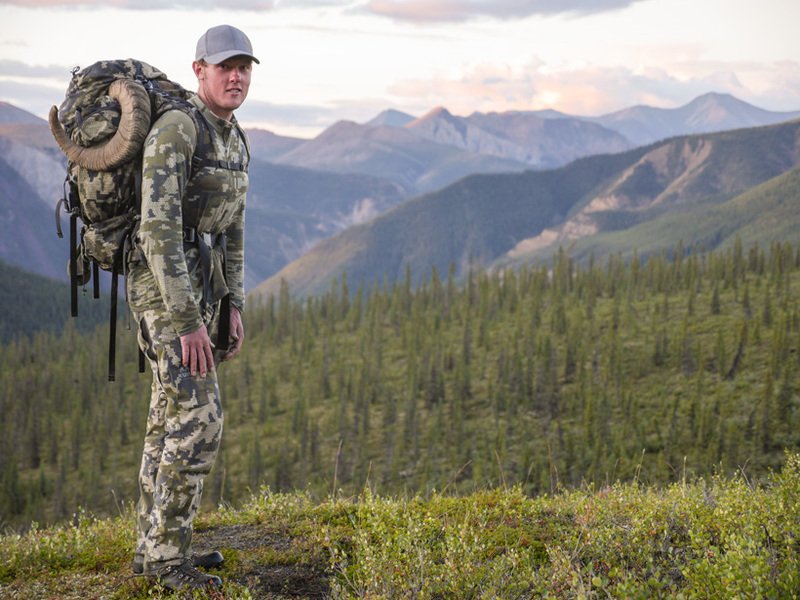 Not only does he have a strong hunting passion, but his backcountry knowledge as well as his guiding skills are second to none. Feel free to comment with your thoughts and you can connect more with Nathan on Instagram, @nathanfrench7. Stay tuned for the next article, where he dives deeper into his passion for sheep hunting. Great Article! 2 years ago I "Won" a Kodiak island mountain goat hunt at the SCI Auction. That hunt was the start of a Mountain hunting Addiction! Soon after I planned a 2020 Dall Alaska range hunt! Outfitter called me last week with an opening for this August! Since I retire in April of this year I asked Mama for a $15,000 kitchen pass and was granted my retirement gift! Getting in Sheep shape at 61 is so much fun when you vision yourself living in the wild for 10 days out of a backpack! The Reward is the challenge of the hunt successful or not! Great essay. To often we don't spend enough time planning for the bad times we spend all our time thinking about the good times. In order to reach the good times we often endure some of the harshest experiences ever; that's what makes hunting great.